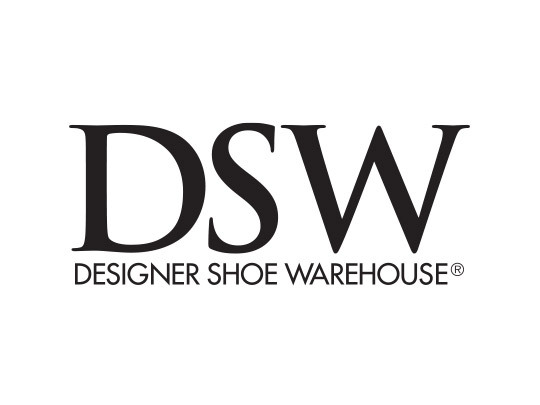 DSW is the place for shoe lovers. Store aisles are filled with a breathtaking assortment of women’s and men’s designer, dress, casual, and athletic shoes. From laid-back to sleek and chic, there are styles for everyone. You’ll find your favorite brands at great prices every day, and don’t miss the huge selection of men’s and women’s accessories, jewelry, and handbags.